Prague, 14 October, 2011. The Platform of European Memory and Conscience was formally established at a signing ceremony in the Lichtenstein Palace in Prague under the auspices of the Czech Prime minister Mr Petr Nečas and in the presence of Prime minister of Poland, Mr Donald Tusk, who is also acting President of the EU Council, and the Prime minister of Hungary, Mr Viktor Orbán. “We must not forget the period of totalitarianism when our nations struggled for freedom,” said Prime minister Nečas at the event. Mr Daniel Herman, Director of the Institute for the Study of Totalitarian Regimes, said: “I am convinced that the Platform will help to establish the truth which will set us free”. The founders of the Platform consider the attendance of the Prime ministers a sign of strong political and moral support for their work. The purpose of the Platform is to support cooperation among national research institutes, archives, museums and other organisations, public and private, specialising in the subject of the history of totalitarian regimes in Europe, with special emphasis on National socialism, Communism and other totalitarian ideologies. One of the goals of the Platform which is being launched with 21 Members from 13 EU member states is to help prevent intolerance, extremism, anti-democratic movements and the recurrence of any totalitarian rule in the future. 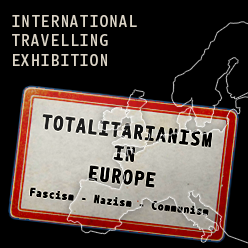 The first two projects of the Platform will be a travelling exhibition “Totalitarianism in Europe” to tour European cities starting in 2012 and a reader for European secondary school students “Memory of Totalitarianism in Europe”. The initiative was started three years ago in cooperation of the Czech Institute for the Study of Totalitarian Regimes with the office of the Government of the Czech Republic. 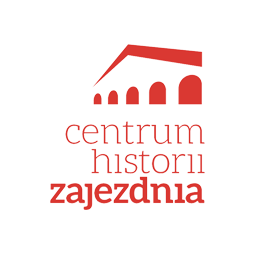 The foundation of the Platform of European Memory and Conscience has since been supported by the European Parliament resolution on European conscience and totalitarianism of 2 April, 2009 and by the EU Council during the Czech, Hungarian and Polish EU Presidencies. Göran Lindblad, former MP from Sweden and ex-Chair of the Political Affairs Committee of the Council of Europe was elected President, members of the Executive Board are Andreja Valič Zver of the Study Centre for National Reconciliation from Slovenia, Siegfried Reiprich of the Stiftung Sächsische Gedenkstätten from Germany, Paweł Ukielski of the Warsaw Rising Museum from Poland and Zsolt Szilágyi, Head of Cabinet of László Tőkés, Vice-President of the European Parliament. Neela Winkelmann of the Czech Institute for the Study of Totalitarian Regimes was elected Managing Director of the Platform. The Platform of European Memory and Conscience has been kindly supported by a grant from the International Visegrad Fund. 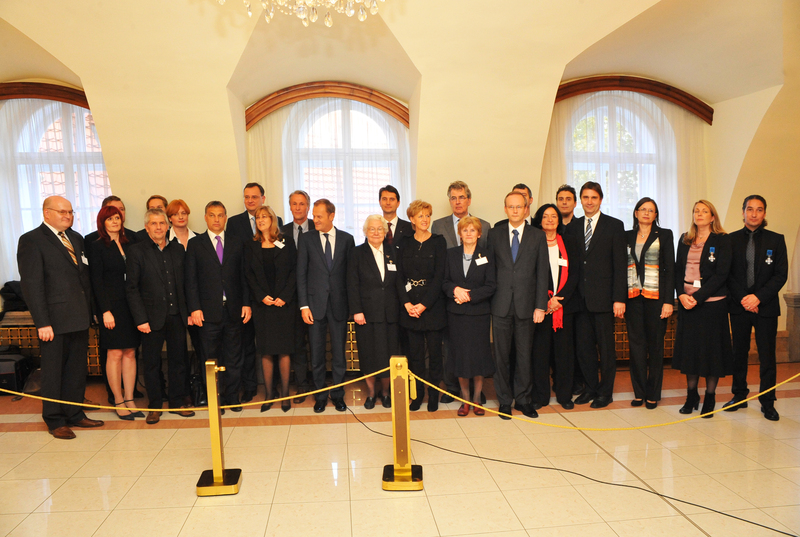 Statutory representatives of the founding Members of the Platform of European Memory and Conscience with the Prime Ministers of the Czech Republic, Poland and Hungary. The Institute for Information on the Crimes of Communism.